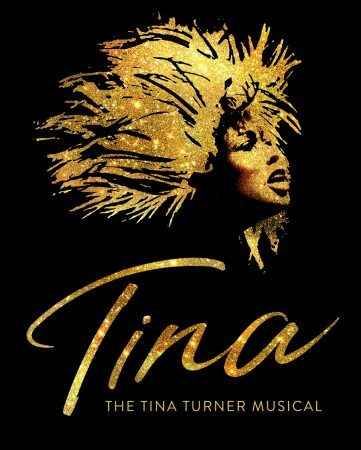 Tony Award nominee Adrienne Warren has been tearing down sold-out houses night after night in Tina the musical about the iconic Tina Turner in London’s West End since it’s premiere in April 2018. 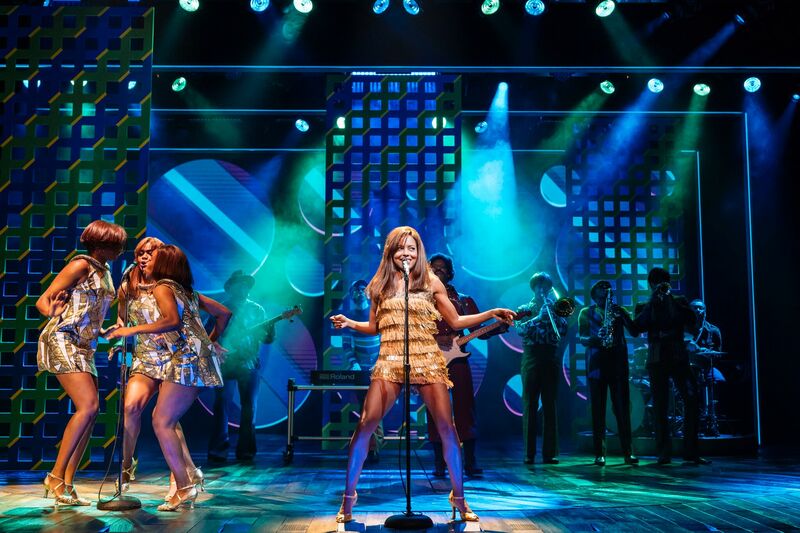 The musical is set to arrive on Broadway in the fall and has now announced that a cast album is on the way. 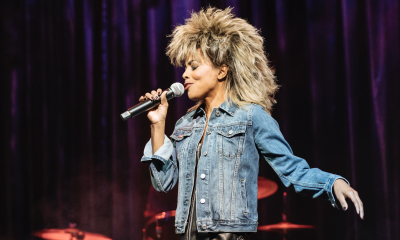 From humble beginnings in Nutbush, Tennessee, to her transformation into the global Queen of Rock ‘n’ Roll, Tina Turner didn’t just break the rules; she rewrote them. 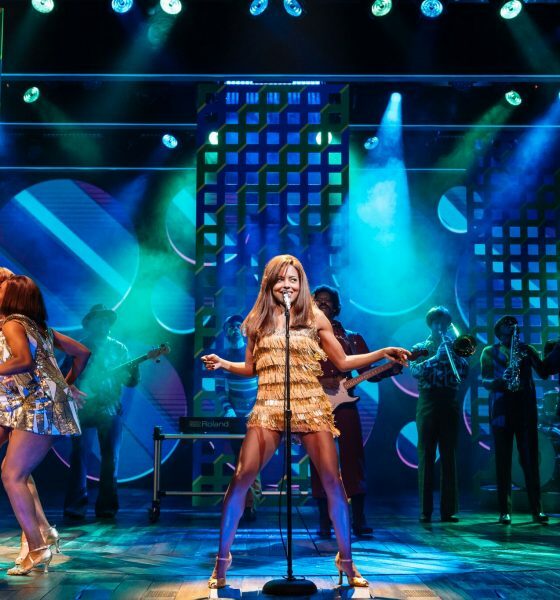 This new stage musical, presented in association with Tina Turner herself, reveals the untold story of a woman who dared to defy the bounds of her age, gender, and race. 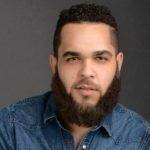 Joining Warren in the principal West End cast is Kobna Holdbrook-Smith as Ike Turner, Madeline Appiah as Tina’s mother Zelma Bullock, Lorna Gayle as Tina’s Grandmother GG, Tom Godwin as record producer Phil Spector and lyricist Terry Britten, Francesca Jackson as manager Rhonda Graam, Aisha Jawando as Tina’s sister Alline Bullock, Natey Jones as Raymond Hill and Tina’s father Richard Bullock, Gerard McCarthy as record company marketing manager Erwin Bach, Ryan O’Donnell as Tina’s manager Roger Davies and Jenny Fitzpatrick as the alternate for the role of Tina Turner. The creative team also includes choreography by Anthony van Laast, with set and costume designs by Mark Thompson, musical supervision, additional music and arrangements by Nicholas Skilbeck, lighting by Bruno Poet, sound by Nevin Steinberg, projection design by Jeff Sugg and orchestrations by Ethan Popp. Dates, venue, and casting for the Broadway mounting will be announced at a later date.